Welcome to Mortgage Navigators, Sydney home loan and mortgage broker specialists. With so many different loan products on the market, finding a home loan is not as simple as it used to be. There is a range of options available to you that may save you money, provide you with greater flexibility and peace of mind. Mortgage Navigators consultants use their expertise and experience in the home loan market coupled with unique access to specialised cloud based tools enabling them to compare hundreds of loans in a matter of minutes. Our consultants will then be able to provide you with a short list of loans that are both competitive and suitable. The Federal Government introduced the FHOG in 2000 to assist first home buyers with the costs of purchasing their first home. It was implemented at the same time as the GST was introduced and was also aimed at offsetting the effect this tax could have towards First Home Buyers. When introduced it was a non means tested grant of $7,000. In recent times we have witnessed changes to the scheme which has seen the initial grant boosted as high as $10,000. The FHOG is a national scheme which is administered by each State and Territory. As such, there may be different incentives offered in each area such as reductions in stamp duty or other concessions. We can help you to access the First Home Benefits you may be entitled to and can discuss your eligibility to these funds, so please get in touch to have a chat. What Other Expenses Will I Need To Pay Besides Mortgage & Stamp Duties? How Do I Choose Which Home Is Best For Me? How much you can borrow, also known as your borrowing capacity, will depend on how much of a deposit you have, your current income and what expense commitments you have. It will also vary from lender to lender. 2. Am I Eligible For The First Home Owners Grant? This one-off grant is available to First Home Buyers intending to live in the home they are buying. 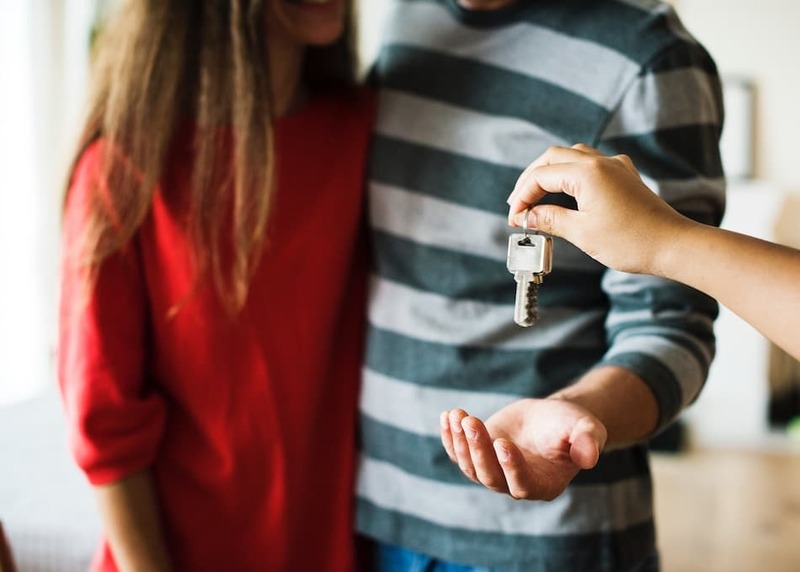 Basically, you are eligible if you are an Australian citizen or a permanent resident who is buying or building your first home in Australia and intend to occupy it as your principal place of residence within 12 months of settlement. Note that if you are purchasing the property in conjunction with others, they must also meet the same criteria for the grant to be available. First home owners are only entitled to the full amount of the FHOG Boost if the contract is entered into on or after 14th October 2008 and before 30th September 2009. For contracts entered into from 1 October 2009 to 31 December 2009 they will have access to the Boost at a reduced rate. 3. What Will My Repayments Be? It is one thing to work out how much you can borrow, but you need to know if you can afford the repayments. 4. How Much Do I Need To Save For A Deposit? The amount you need as a deposit will depend on the type of home loan and the lender you select. Generally you will require a minimum of 5% of the property value. 5. How Much Do I Need To Set Aside For Stamp Duty? Stamp duty is a tax levied on the purchase of a property. It is calculated according to the purchase price of the property and the state or territory the property is situated in. 6. What Other Expenses Will I Need To Pay Besides Mortgage & Stamp Duties? 7. How Do I Choose Which Home Is Best For Me? When deciding on the area to live in, apart from considering proximity to family, friends and work commitments, you will obviously need to think about prices. Prices will vary greatly from suburb to suburb. 8. What Should I Do Now? You can make an appointment with a Mortgage Navigators consultant by calling 1300 134 898 or send us an email. You can download our Credit Guide and Privacy Statement for information relating to our activities and those of our credit representatives. We’re proud to offer a free service that makes buying a home easier. How can I speed up my home loan approval? With over 25 years of experience, we provide expert financial advice to both individuals and businesses.